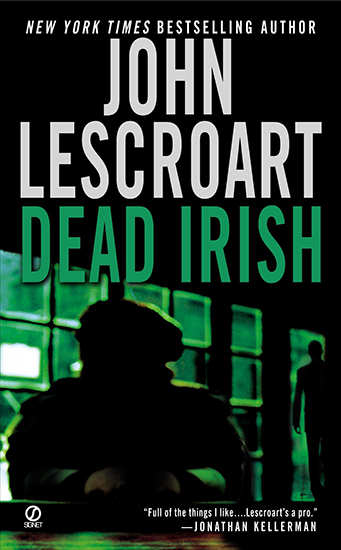 In his new life as a bartender at the Little Shamrock, Dismas Hardy is just hoping for a little peace. He’s left both the police force and his law career behind. Unfortunately it’s not as easy to leave behind the memory of a shattering personal loss—but for the time being, he can always take the edge off with a stiff drink and round of darts. But when the news of Eddie Cochran’s death reaches him, Hardy is propelled back into all the things he was trying to escape. Now he must untangle a web of old secrets and raw passions, for the sake of Eddie’s pregnant widow Frannie—and for the others whose lives may still be at risk.